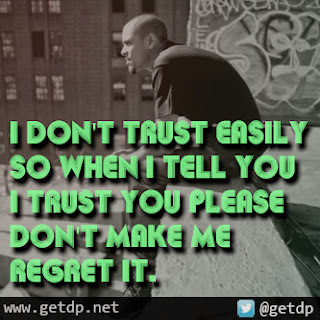 GETDP: I don't trust easily So when I tell you I trust you please don't make me regret it. I don't trust easily So when I tell you I trust you please don't make me regret it. please don't make me regret it.